If you would like to change your real estate marketing methods, you should think about using video production. Currently, it is challenging to gain new customers and capture potential buyers. Almost every real estate business has diverse online resources. In addition, each listing has catchy details. These issues can make it difficult for your company and your listings to stand out. However, you do not have to disappear in the overwhelming mass of listings. You can increase your presence in the media filled sector and attract more clients through real estate video production in San Diego. This marketing strategy is effective because it allows more buyers to connect with the homes on sale. You will also be able to increase your power on the market. 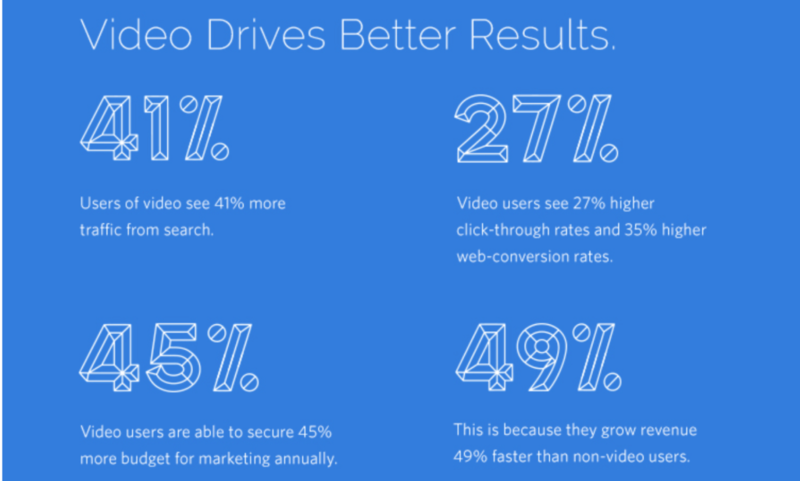 Here are the reasons that you should use video to improve your listings. Pictures can provide good information on a real estate listing. However, the benefits of video exceed value of the simple images. In simple terms, video is the best way to show the advantages of a home without visiting the site. Still photos can show the potential buyers the properties of the each room. 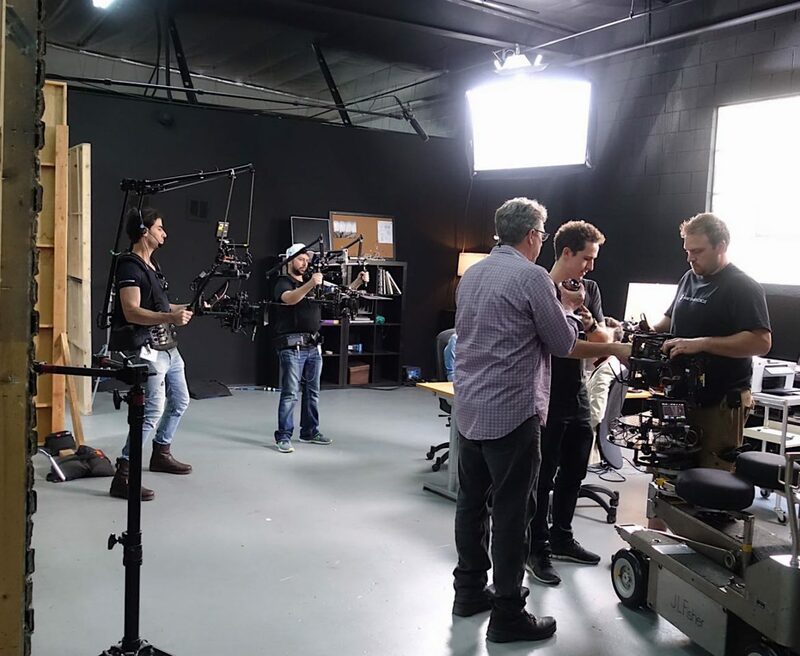 On the other hand, video production will show the connection of different rooms and flow of spaces. Video can help you capture the emotions of the people who would like to invest in real estate property. Images and words are limited. 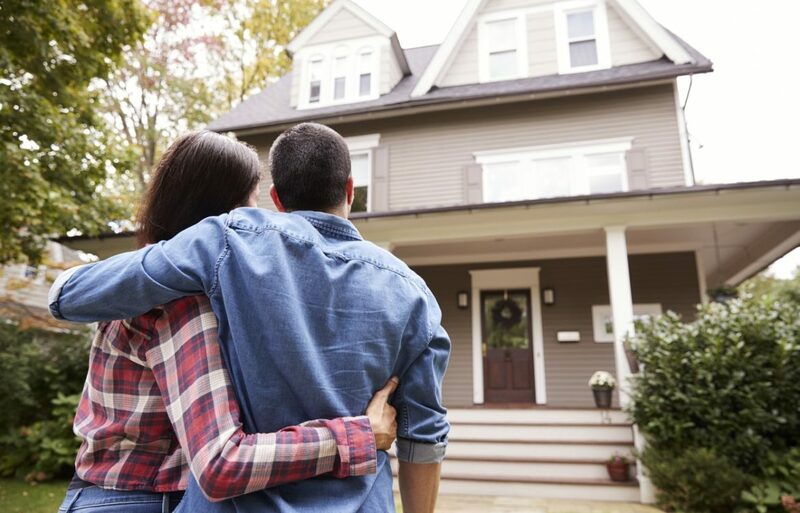 So, they will not provide the emotional connection that people look for before buying a house. However, it is important to note that the feelings created by your video will depend on the quality. If the real estate video production process is not suitable for good materials, the results will not be the best. Under ideal circumstances, your video should weave a compelling story that helps capture the vision of potential homeowners. The viewers should not see a simple building. They should see a home in which they will thrive. You can use different visual techniques to capture the space in the most appealing way. In addition, you should include background music in the video to eliminate the awkward silence of dead air. Video production is good for your real estate business because it will allow you to build a portfolio. In simple terms, when you create a video for your listings, you are not only showing the building. You are marketing yourself and your brand. If you have a range of great videos available on your social media, you will find that more buyers will come for your help. They will view the professional video as a sign of your skill and knowledge in the industry. You will gain more attention for your real estate listings if you have videos. In general, people enjoy looking at videos even if they are not planning on buying. If a video is exciting, friends and family will share it through social media. As a result, your listing will become more popular and will reach more clients. People also share blogs and images. However, their impact is not as great as video in the real estate industry. Did you know that 73% of homeowners say they’re more likely to list with a realtor who offers to create a video for them? Videos can help your real estate business stand out from similar companies in your local area. 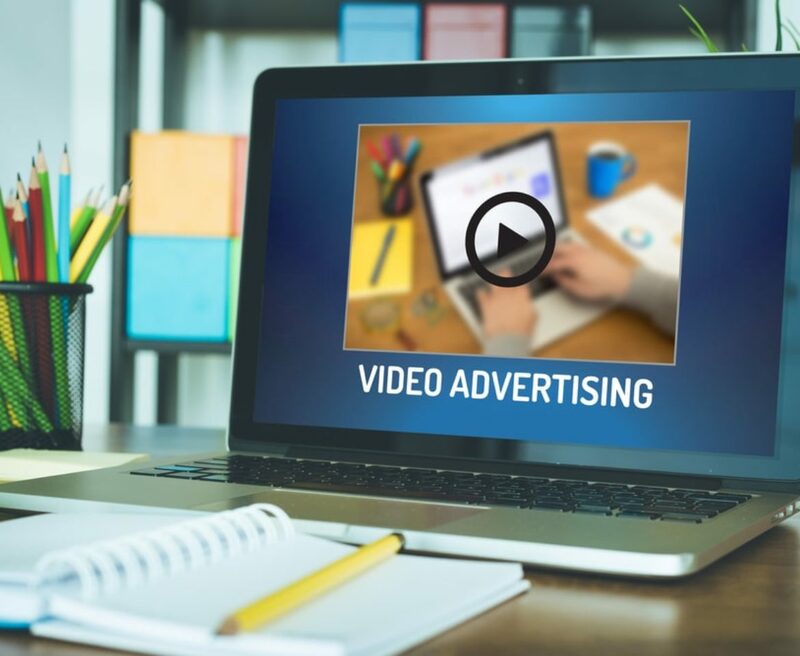 The use of video in marketing is not new. However, most businesses have not incorporated this element into their regular advertising. Therefore, you will have an opportunity to get ahead of competitors by using this power. Remember, the real estate business is highly competitive. A simple advantage can help you get ahead and grow your client base. Video production is not only effective for marketing your real estate listings. You can also use this method to conduct simple tours of the local area. People who want to move into the zone will find the tours helpful. In addition, you can improve the position of your real estate business in the area by posting videos of fun activities in the town. The process of changing your business and the advertising methods is challenging. It will require a lot of time, experience and technical skill. Therefore, you should create a good plan for approaching this new process. If you are not sure about where to start in video for your real estate business, you should contact our creative technicians for advice.